Sascha Ring sits down to discuss routine, Ellen Allien and the challenges of finding one's own unique sound. Apparat has been releasing high quality club tracks on respected labels like BPitch Control and his own imprint, Shitkatapult, for well over a decade. His desire to carve out his own unique style within club music, however, never ceases. 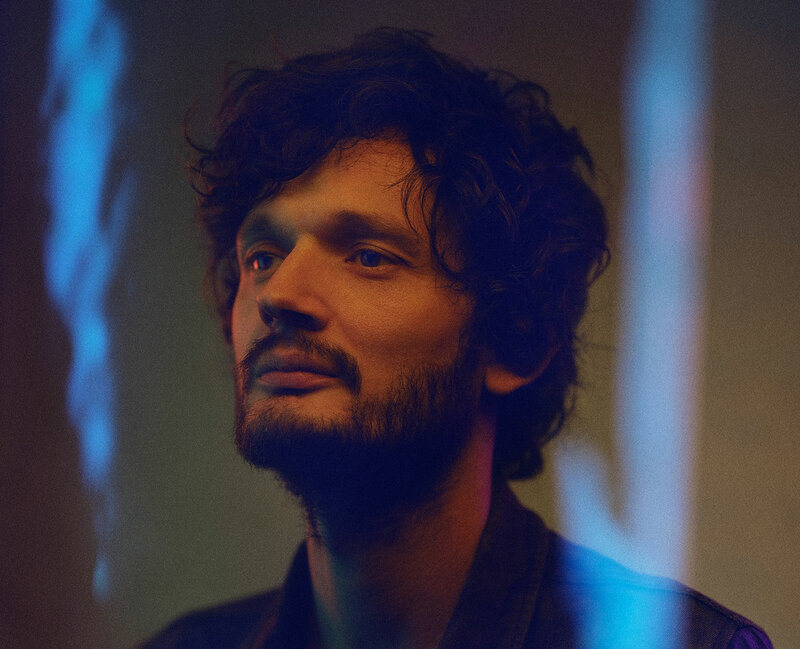 In the newest episode of the Telekom Electronic Beats Podcast, Apparat (A.K.A. Sascha Ring) reflects on the challenges of finding his own sound and the rivalries one encounters within a competitive club scene. Ring also recounts first meeting Berlin greats Ellen Allien and Modeselektor and the makings of his long-awaited new album, LP5, out now on legendary label Mute.